Creative Women in Focus is Duldig Studio's new series of talks with Creative Women, Inspired by our current exhibition SLAWA modernist art + design, and our own creative woman – Slawa Horowitz-Duldig. From printmakers to embroiderers, weavers to dressmakers this is an opportunity to hear some very creative women talk about their lives in art and design, their practices and the challenges and pleasures of the creative life. 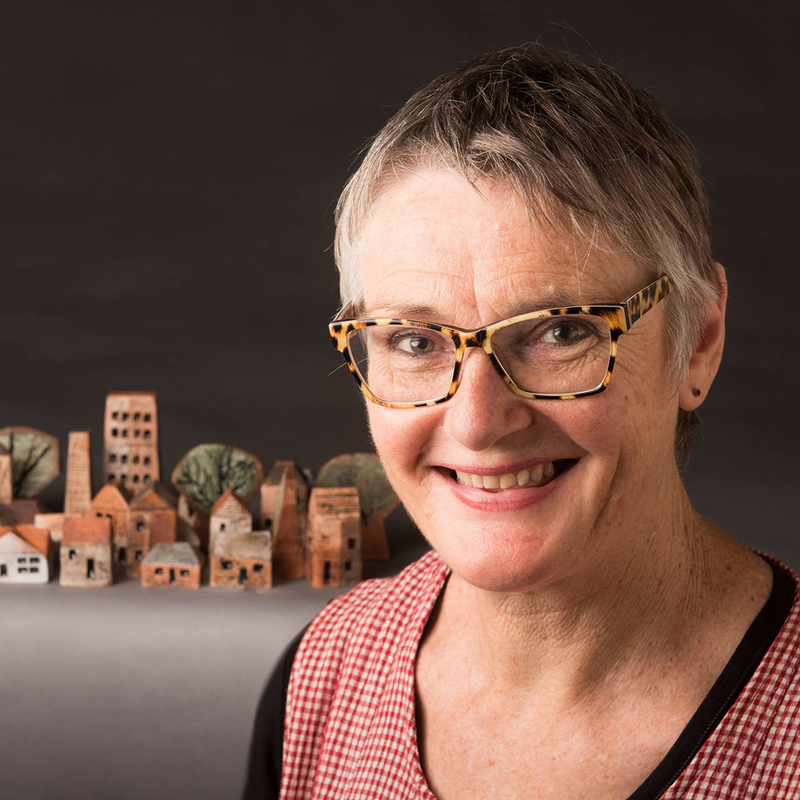 Ann Ferguson is an artist from central Victoria who is passionate about making artwork with clay. Her ceramic projects include large multi piece 3D works, totems, murals and collaborations with other artists and mediums. She also devises teaching programs for early childhood. 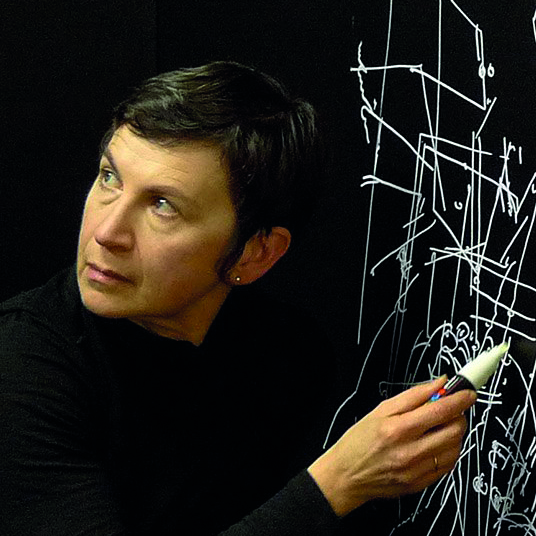 Gosia Wlodarczak’s cross-disciplinary drawing practice has extended into performance, installation, sound and film. Her work is motivated by a fascination with the mind’s relationship with the outside world conducted through the senses. Using only what she sees around her, she uses the drawn line as a materialisation of being present in the world and in a moment. Drawing is the basis of my whole practice, extending towards performance, interactive situations, installation, sound and film; I refer to it as cross-disciplinary drawing. I draw my environment as I see it, in real time - tracing and re-tracing the visible. I only draw what I see. Seeing, the act of drawing and the drawing itself are evidence not only that I exist, but also that I exist in the present moment. I never draw from imagination. The immaterial (energy and time) are converted into the material (pigment forms line). Every single glance produces a drawn shape. Every drawn shape both embodies and documents corporeal existence. Using knowledge, experience and character, all sensory information that enters the brain and the mind is ‘remade’, is ‘interpreted’, is ‘encoded’; the mind constructs an image of the world outside the body in order to understand, to provide a basis for response and to create. Also all modes of communication between individuals or groups of individuals that enter the brain and the mind is ‘remade’, is ‘interpreted’, is ‘encoded’. Drawing is a mode of communication like language. Drawing is a language. Like language, drawing is a code.